If you’ve been in a car accident in Miami, whether the accident is large or small, you may have many questions. Victims face a range of challenges on the road to recovery. Paying medical bills can be difficult, especially if you have had to miss time at work. 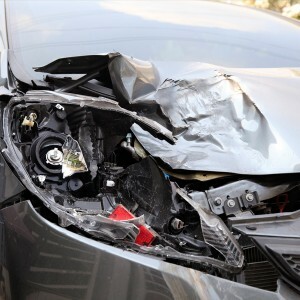 Determining the degree of negligence or fault is an important first step that your insurance providers or personal injury lawyer in Miami will have to make before you can collect a recovery. Your car accident will likely be investigated by the police, by your lawyer, and by insurance adjusters. If you’ve been in an accident and wonder whether you might be entitled to compensation for your injuries, here are ten important questions to ask. Of course, the answers to these questions are no replacement for hiring a personal injury attorney in Miami. If your accident took place at an intersection, did the other driver hit you while making a left turn? MIAMI BEACH – First, you should almost always get checked out at the scene by Fire Rescue if you’ve been injured even slightly. Even if you have medical training, it is exceedingly difficult to assess your own medical condition. Thus, strongly consider any offer from a fire rescue personnel on the scene to go in the ambulance to the hospital. First responders like EMT (emergency medical technicians) know best when people need to go to the hospital. Listen to them. When they come to the scene, do what they tell you. If they say don’t move, don’t move. And do not forget to tell the EMT or Emergency Medical Technician on the scene every physical complaint that is bothering you after the accident. The reason this is important is because the insurance company or defendant will make a big deal out of anything that you may have forgotten to tell the Fire Rescue personnel. In fact, if you testify during your case that you had pain at the scene and you forgot to tell the EMT Fire Rescue person, the Defendant or Insurance Company may try to make it seem as though you are lying about your injuries. The same goes for any bruising striking the inside of the car during the accident. If you forgot to tell the EMT at the scene about hitting interior portions of the car with a body part like a knee and later remember it, the Defendant or insurance company will make it out as if you are being untruthful and lying. And this, even though you may have just innocently forgotten or you were trying to be strong. Remember, everything you say is getting recorded so your medical professionals including emergency medical technicians, nurses, and doctors can treat you well. So be complete and consistent. 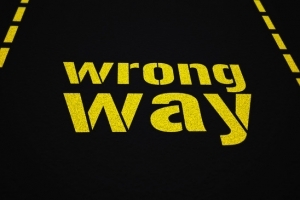 If you are in a Florida car crash, it is critical that you take certain steps following the accident. If you remain calm and rational at the scene, you will stay on the right side of the law, and you may improve your chances of success if you file a claim against any negligent drivers. 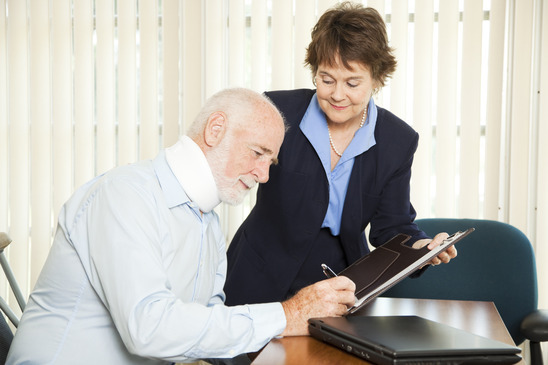 A Miami personal-injury lawyer can play an important role for any victims of a car accident. 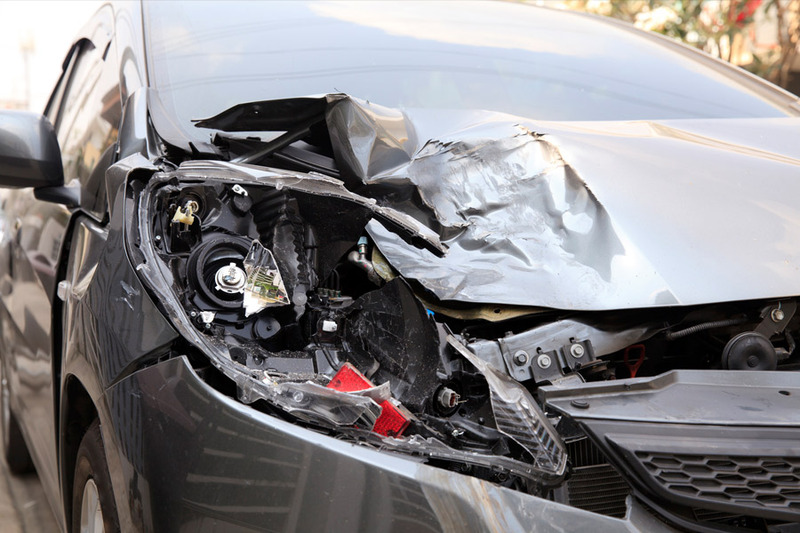 A qualified attorney can evaluate the circumstances surrounding the crash to determine if you have a valid claim against the negligent driver. You may be entitled to compensation for medical expenses and lost wages. A serious car crash can cause catastrophic injuries, which may have lasting effects on your health and wellbeing. The injuries may also be considerably expensive to treat, and time off work recovering could result in lost wages. 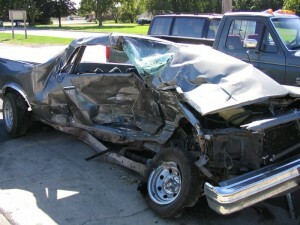 If you have been in a serious accident, it is important to understand your rights. When should you call a personal-injury lawyer? If you are suffering from injuries sustained in a crash, a personal-injury attorney can evaluate your claim and determine if you may be able to recover costs associated with medical expenses. Even if you do not think the injuries are serious, call Wolfson Law Firm LLP today to discuss your claim. MIAMI BEACH – First, you should almost always get checked out at the scene by Fire Rescue if you’ve been injured even slightly. And always be complete and consistent with the medical providers at the scene. Even if you have medical training, it is exceedingly difficult to assess your own medical condition. Thus, strongly consider any offer from a fire rescue personnel on the scene to go in the ambulance to the hospital. 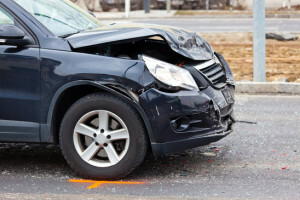 We are Miami Beach and Miami personal injury attorneys and have represented thousands of people in auto accident cases. Jerome H. Wolfson, Esq. has been practicing for over 50 years. First responders like EMT (emergency medical technicians) know best when people need to go to the hospital. Listen to them. When they come to the scene, do what they tell you. If they say don’t move, don’t move. And do not forget to tell the EMT or Emergency Medical Technician on the scene every physical complaint that is bothering you after the accident. The reason this is important is because the insurance company or defendant will make a big deal out of anything that you may have forgotten to tell the Fire Rescue personnel. In fact, if you testify during your case that you had pain at the scene and you forgot to tell the EMT Fire Rescue person, the Defendant or Insurance Company may try to make it seem as though you are lying about your injuries.